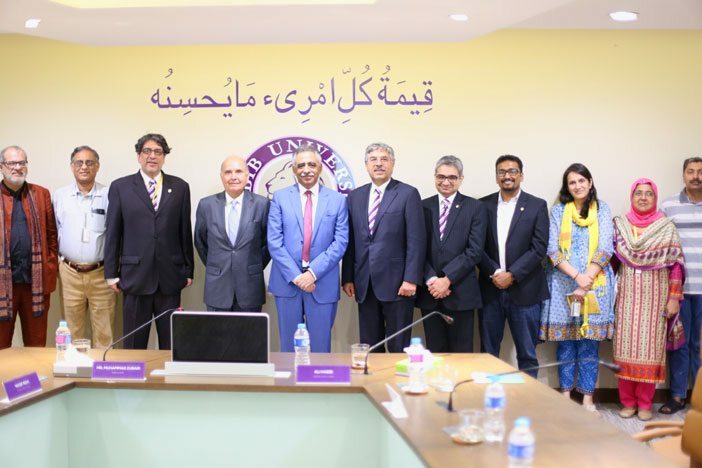 The Governor of Sindh, Muhammad Zubair visited Habib University for a glimpse of the change occurring in the higher education sector in Pakistan. 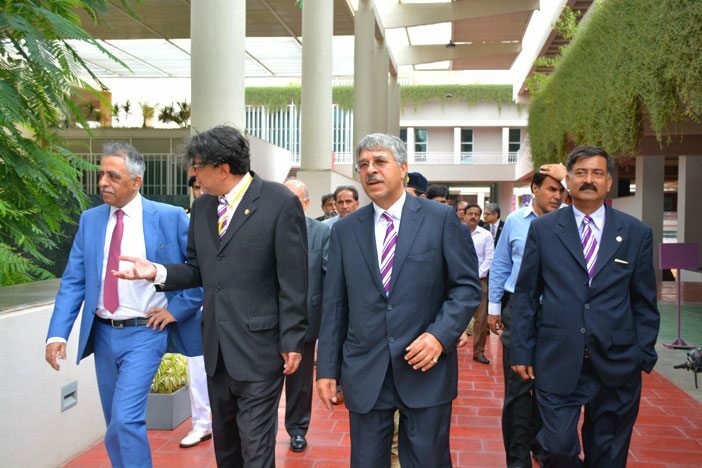 Greeted by Mr. Ali Habib, Chairman, Indus Motors, and Mr. Wasif Rizvi, President, Habib University, Mr. Zubair was given a tour of the campus and introduced to some of the student body. A board meeting conducted by Mr. Rizvi included senior management, senior professors, and board members of the institute. 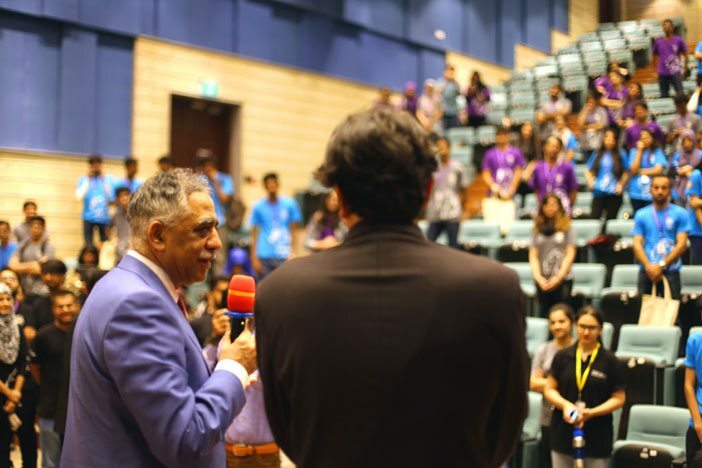 A number of issues were addressed including Mr. Zubair speaking on the issues of education within Pakistan, including the number of women who leave institutes with extraordinary scores but do not make it beyond university. 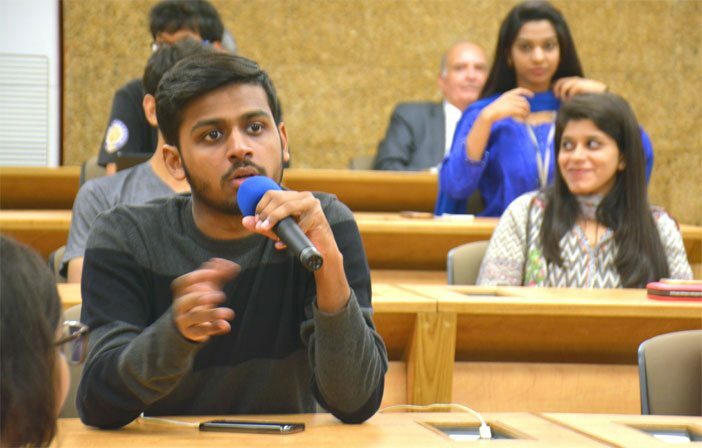 While Habib University has a predominantly female student body, he felt the need to encourage and facilitate them to take more steps towards levelling the field after gaining an education. With a background from IBA including six years of teaching experience there, Mr. Zubair referred to the state-of-the-art campus and its exemplary curriculum as a world class institute. In his words, “the Liberal Arts model gives leaders to society; with their multi-faceted background they are able to face every situation head on and tackle it from every aspect.” He went on to state the need to ensure the revival of the Pakistani economy was a priority and more private investors should be looking into investment opportunities like Habib University. “With the current unrest and growing political turmoil faced by the global community”, he said, “it has become essential that students have a basic understanding of number of skills, such as social issues, the impact of technology, and are armed with the ability to look critically at every situation”, which is essentially what a liberal arts background can do. On an end note, the Governor invited students and faculty from Habib University to an interactive session at the Governor House. He was keen to answer questions from students as well as act as a focal point, connecting them to government officials for future projects.